This page will be updated in the Spring. 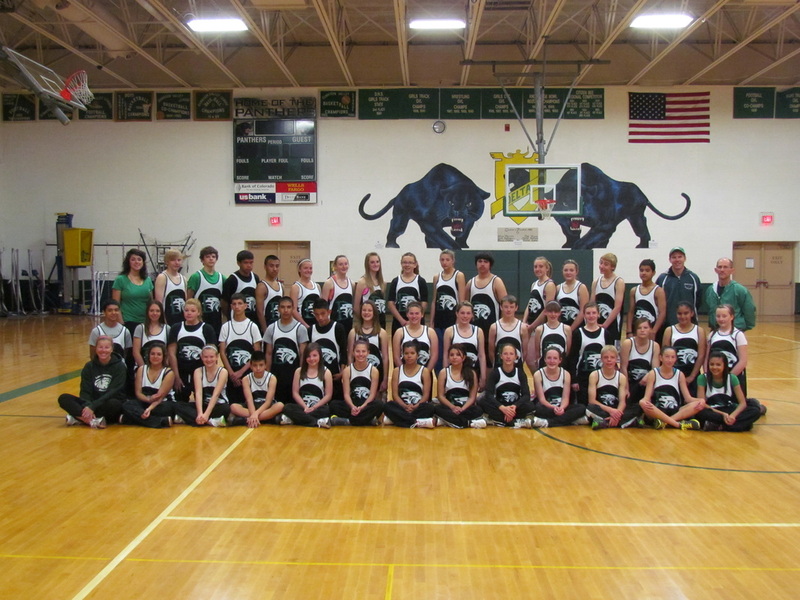 Check out the DMS Track and Field Facebook Page or Mrs. Hancock's Facebook Page to see more pictures from the 2012 season, and other class photos. Thank you for a great 2012 season! 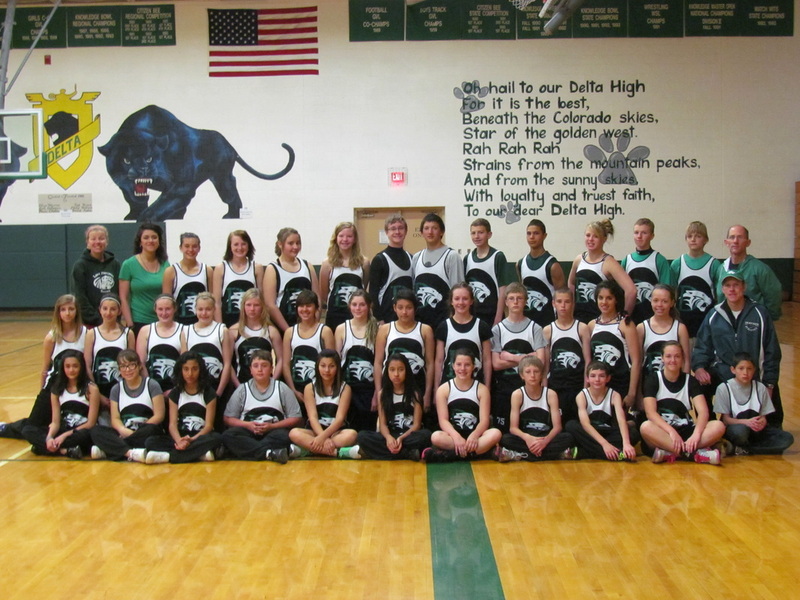 All athletes gave their best, and we broke many school records. Keep up the great work during the 2012-2013 school year.